Last October a group hikers climbed to the top of Cadillac Mountain in Maine’s Acadia National Park with a rock in each of our packs. They were stones unearthed from farmer’s fields, back yards, places of worship, places of education, swimming holes, from a place of significance to the Maine veteran whose initials, rank and dates are etched into their surface. They represent the Maine men and women who gave their lives in service of our country since 9/11. 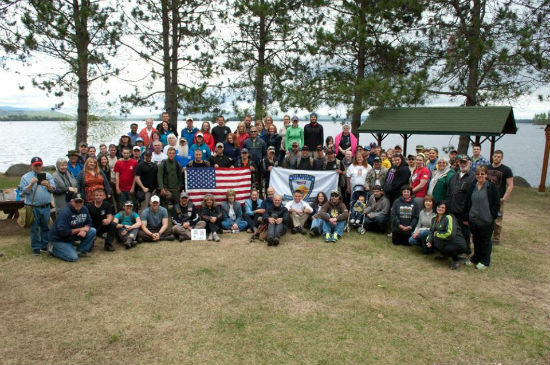 The eighty hikers who reached the peak of Cadillac Mountain were participants in a living memorial unlike any other in this country. The Summit Project (TSP) is changing the way we thank our veterans, honor their sacrifice, and ensure their legacy and lives are not forgotten. Maine native and TSP founder Major David J. Cote recognized that while many organizations raise funds for veterans groups, money could not buy the type of tribute he had in mind. The spectacle by which funds are commonly raised these days, such as the ice bucket fad of 2014, becomes the central focal point of our expressed patriotism. Meanwhile, the lives of those being represented are faceless inked names on paper devoid of personality and humanity. David felt we could do better. He wanted to create an experience that has no expiration date and required no financial transaction to honor and sustain the memories of this generation’s fallen heroes. One in seven citizens of the State of Maine served our country, amongst the highest concentration of veterans in the USA. 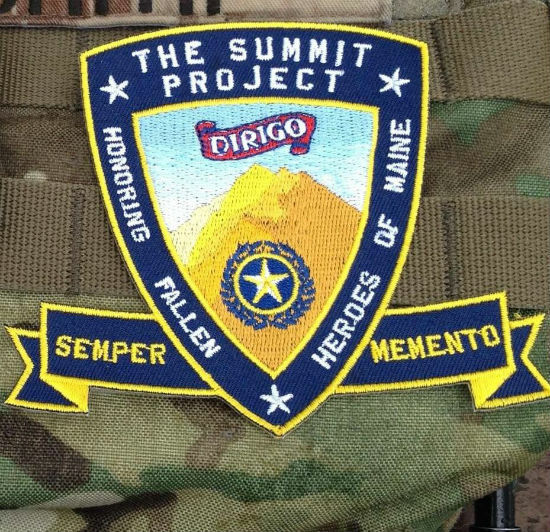 The Summit Project creates a way for the fallen, their families and the faithful citizens of Maine to intersect in a tangible experience that begins before and lasts long after the organized events. The greatest fear of surviving families is that their son, husband, brother, sister, mother, or best friend will be forgotten, that over time no one will know the story of the life which belonged to the name inscribed on a wall or typed in a list. The Summit Project ensures that will never happen.